The founders of one of the greatest Internet companies – Sergey Brin and Larry Page started the business in a small garage in California. They paid $1 700 monthly for the rent and spent there around 5 months. During that time, they actually created the core of the search engine. The owner of the place, a woman named Susan Wojcicki, needed some additional money to pay off some debt. She couldn’t have imagined what was actually born in her garage. 8 years later, Google decided to buy the place, because it was an important milestone in its history. Paul Allen managed to persuade Bill Gates to quit university to start one of the greatest software companies. Their first office was a very small garage, where there was room only for the two of them and some machinery. 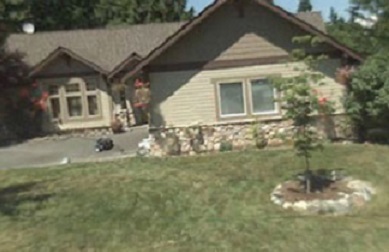 The place was actually owned by Bill Gates and they even didn’t pay rent. 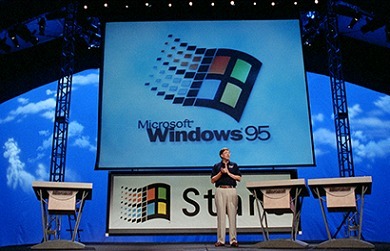 However, it was more than enough for the birth of the giant – Microsoft. Back in 1976, three young guys – Steve Jobs, Ronald Wayne, and Steve Wozniak decided to start a business with computers. They actually started in a spare bedroom and a few months later they moved to a small garage in California. 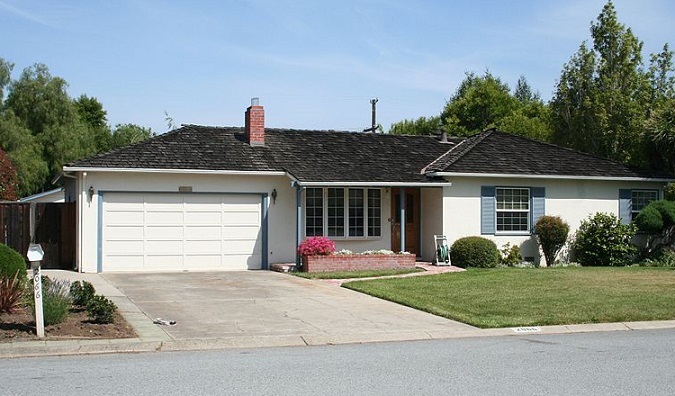 This was the place, where their first computer was created – Apple 1, and this is how one of the most innovative companies of all times was born. 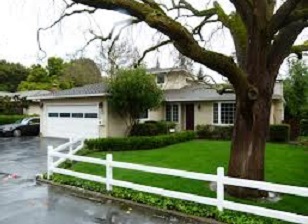 Jeff Bezos was amazed about how Hewlett Packard was started in a small garage. So he decided to do a similar thing. This is how in 1994, he began selling books online from his own garage in Washington. The first sell he made happened the next year and since then, his business hasn’t stopped expanding. This was the birth of Amazon.com, where you can buy almost anything today. Amazon was also started in a garage. 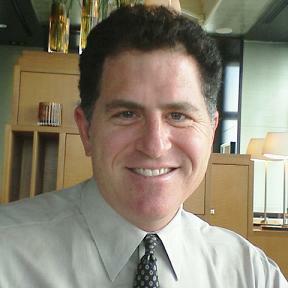 In 1984, Michael Dell had $1000 dollars in savings. He had big interests in computers, so he decided to invest his money and start a company called “PCs Limited”. His first office was a small garage, where he assembled custom computers for his clients. Currently, Dell Computers is one of the greatest and the biggest computer companies in the world. These are only a few of the great companies that had been started in a garage. If you like this post, please share it with friends.